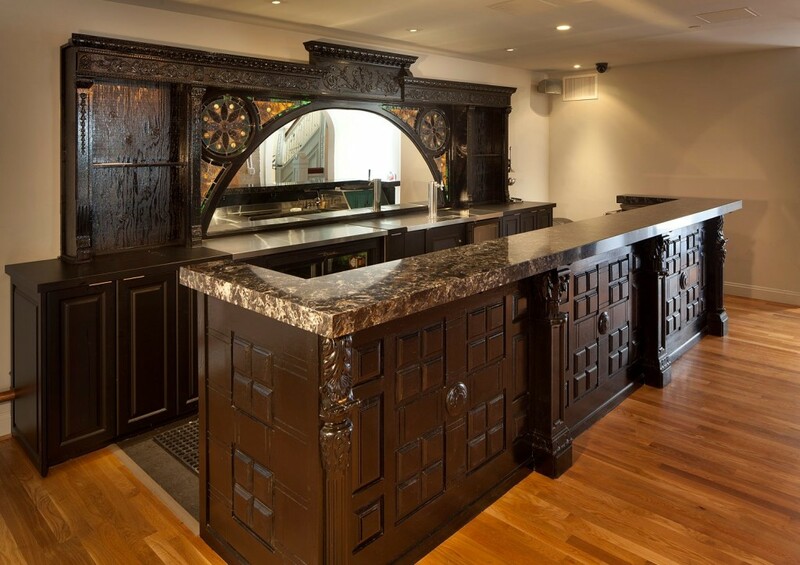 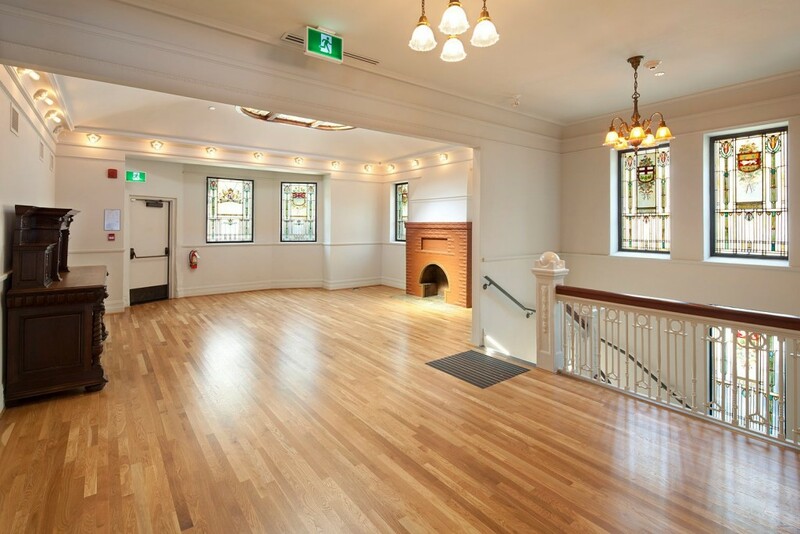 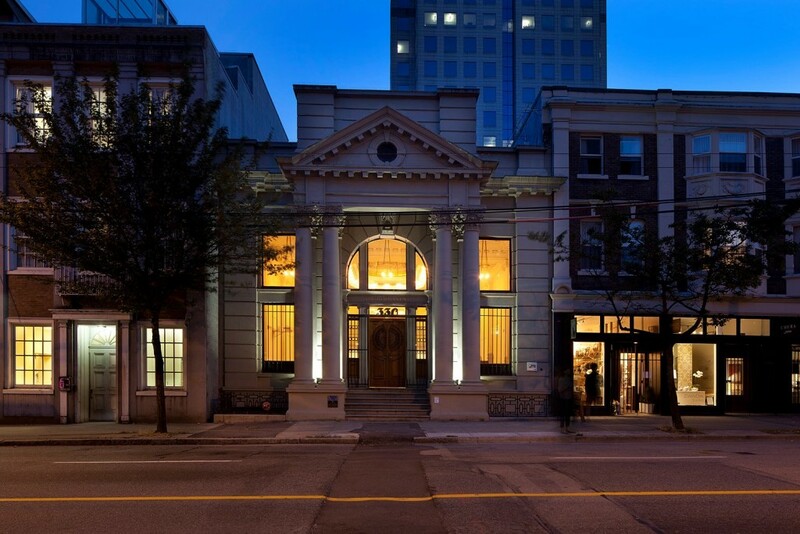 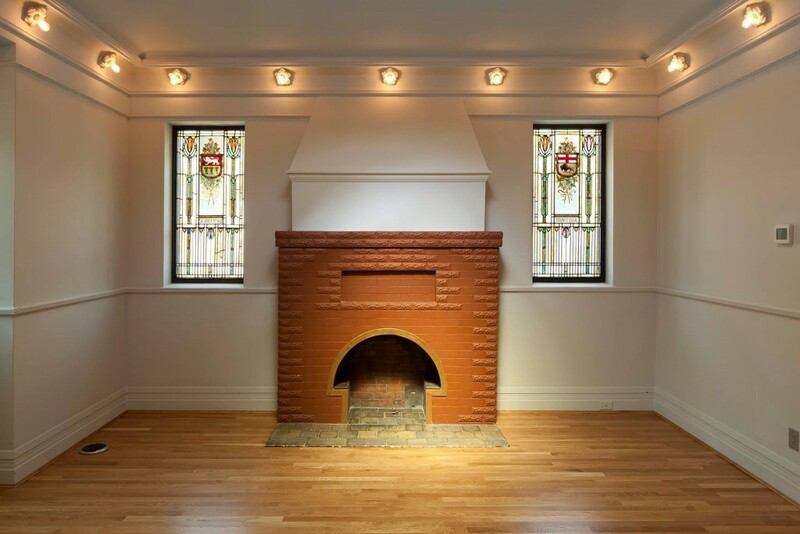 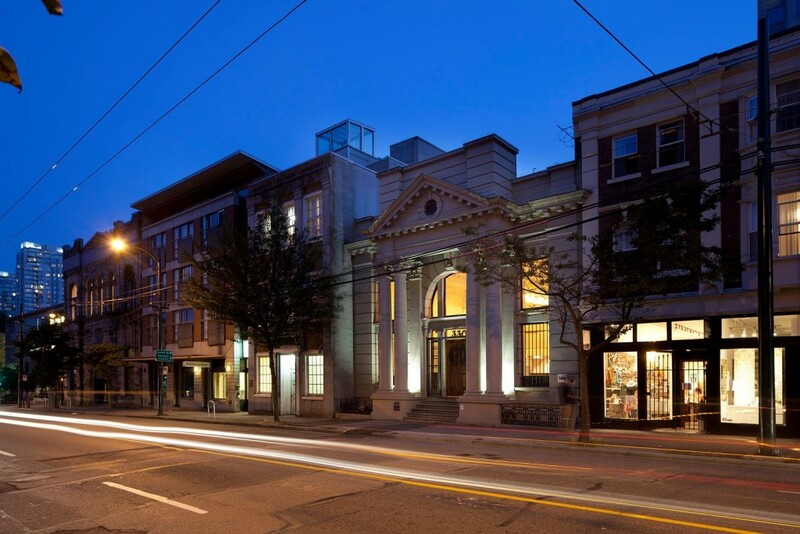 Located right next door to the Victorian Hotel is the newly restored Permanent Building at 330 West Pender Street in Downtown Vancouver BC. 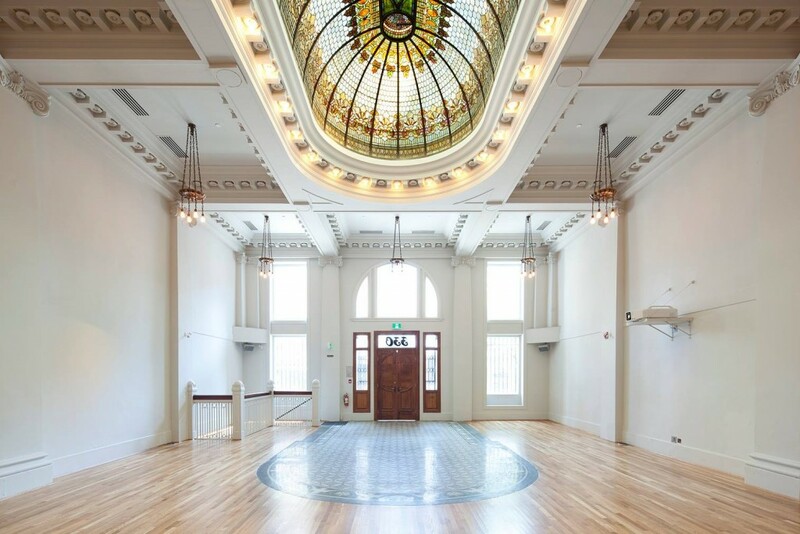 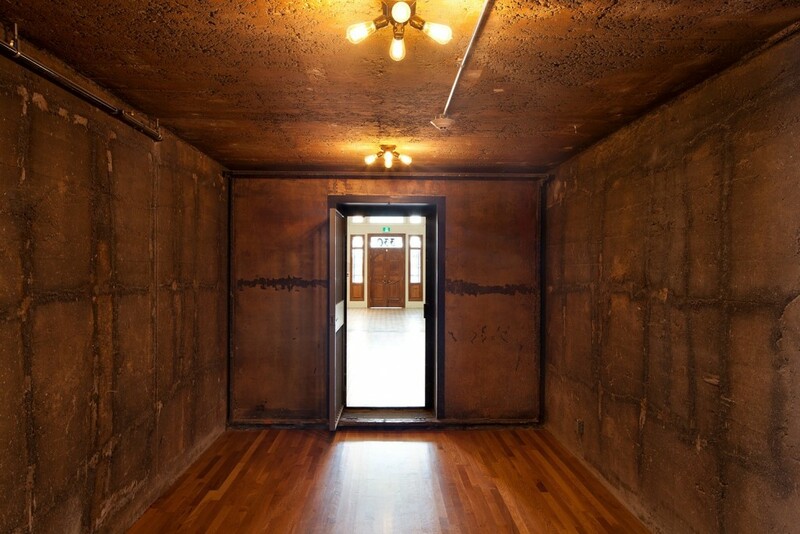 This historic venue is arguably the most dynamic and unique special events hall in Downtown Vancouver. 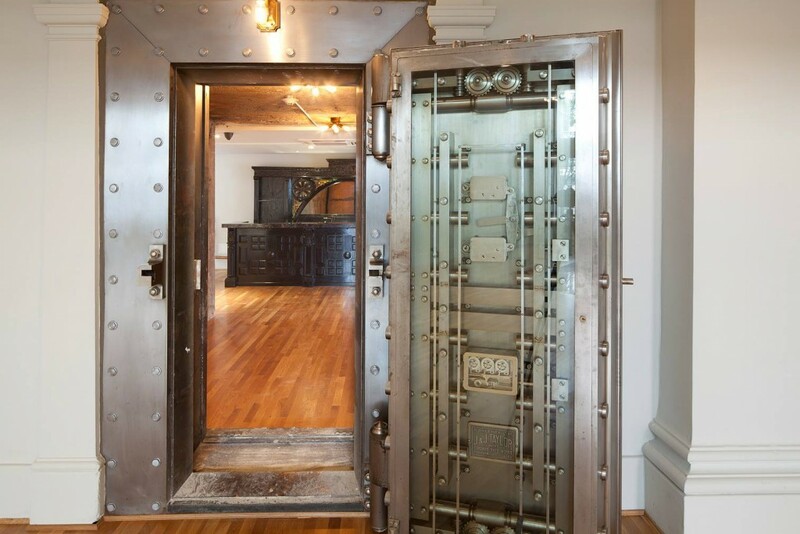 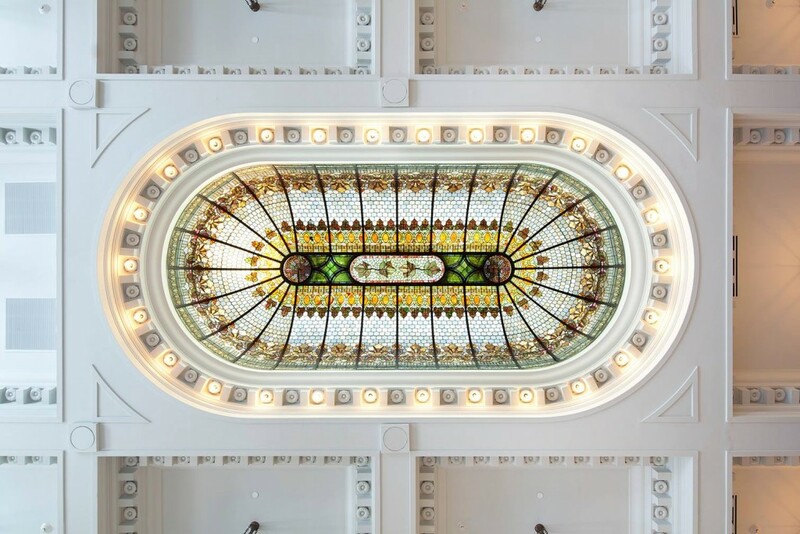 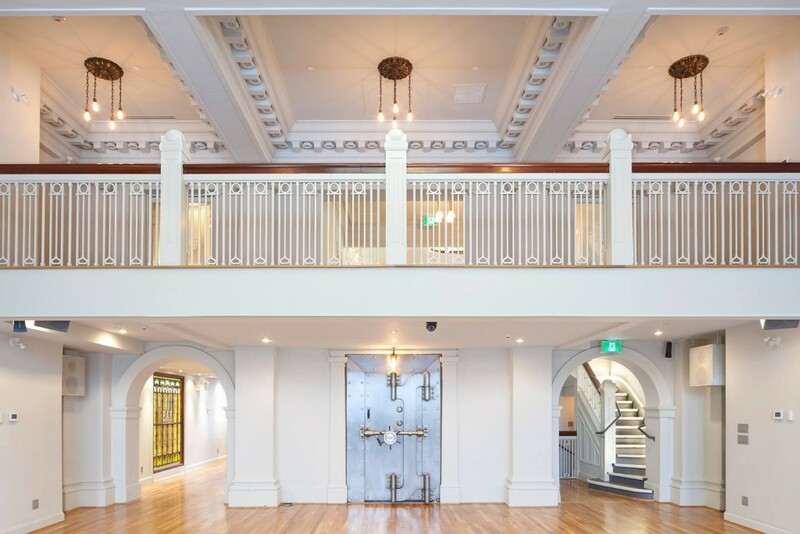 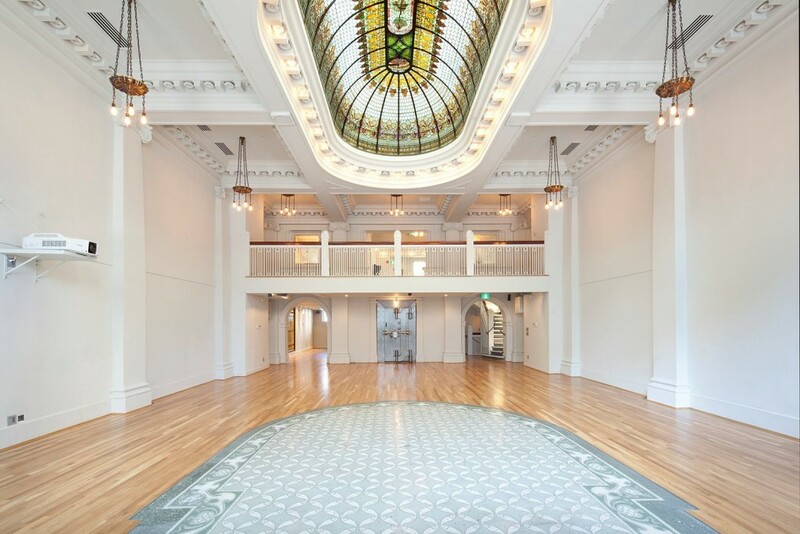 Originally known as the BC Permanent & Loan Company in 1907, an extensive two year renovation has restored it to its former glory and then some. 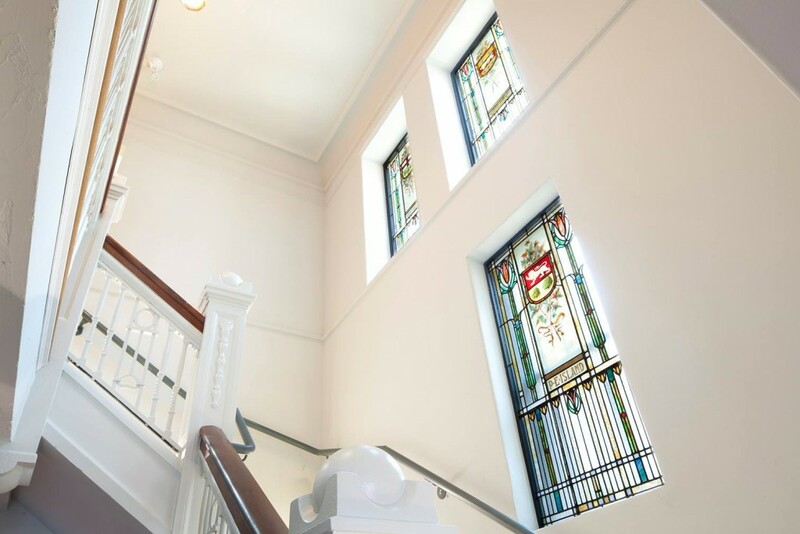 Exquisite stained glass adorns all windows and a soaring stained glass skylight is the centerpiece. 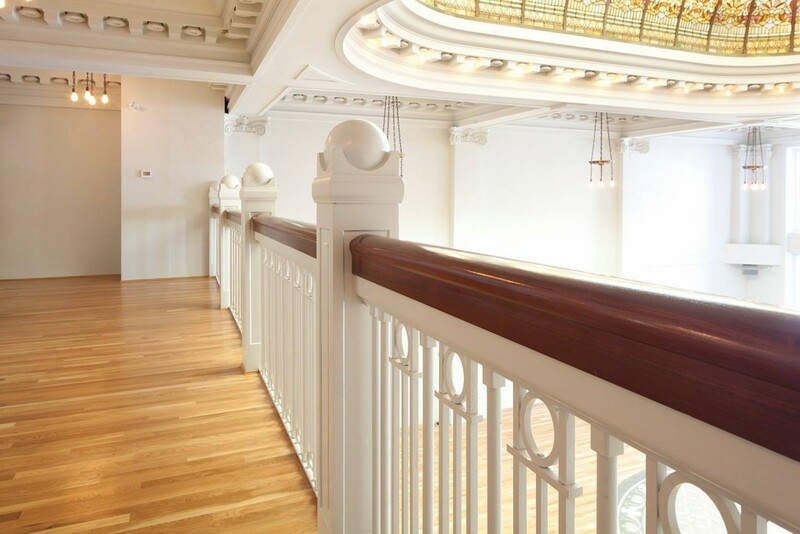 This spectacular venue leaves lasting memories on all that enter.